In France, GEP and CEA are working together on developing a PV greenhouse for the cultivation of spirulina for high-value products. 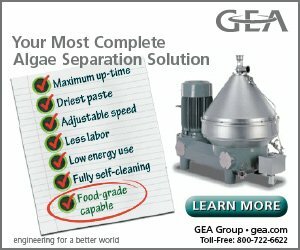 Photo: global-ecopower.com. Click image to enlarge. lobal EcoPower (GEP), of Aix-en-Provence, France, has signed a 5-year partnership contract with the French Alternative Energies and Atomic Energy Commission (CEA). 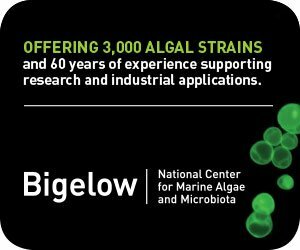 This partnership, launched with the CEA’s technological research department, provides for a research and development program on the cultivation of microalgae in photovoltaic greenhouses; on the management and self-consumption of solar energy; and on the various synergies linking these two fields. Within the CEA, regarded among the most innovative public research organization in Europe, CEA Tech creates technological innovation to improve the competitiveness of French companies through the performance and differentiation of products. An experimental greenhouse of approximately 1,200 m² installed within the energy complex currently under construction by GEP in the municipality of Payra sur l’Hers in Aude. This experimental greenhouse will be entirely dedicated to joint R&D works between the GEP and CEA Tech teams. 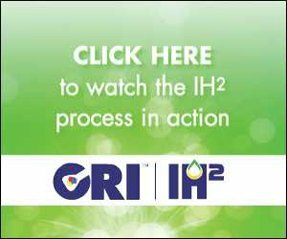 “Because in parallel we believe in the concept of agro-photovoltaics and the exceptional development of microalgae, we have decided to use the inside of the greenhouses to produce high-quality spirulina,” said Jean-Marie Santander, GEP President and CEO. 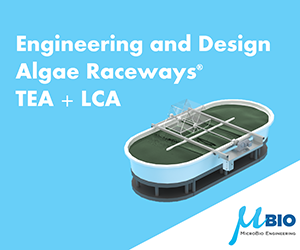 “Supported by the dual expertise of the CEA Tech teams based in PACA, we will build a PV phycocyanin extraction unit, a true ‘blue gold’ of spirulina and a therapeutic masterpiece for the coming years. 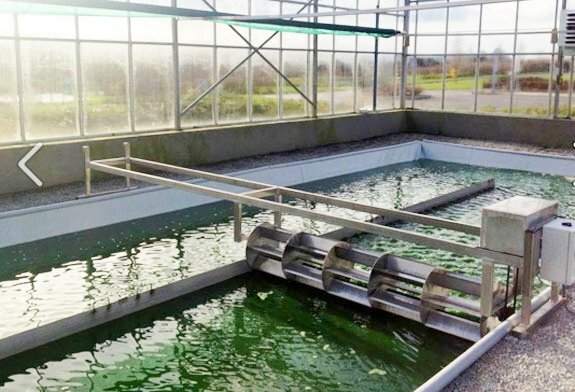 For the cultivation of spirulina, GEP has joined forces with Spiruline de Normandie, a professional algae company recognized for the quality and taste of its spirulina and the processed products it produces.